No matter what climate you live in, there will always be clients coming to you for products and treatments aimed at hydration. An effective and simple hydrating product to use in services and to retail are flower waters. 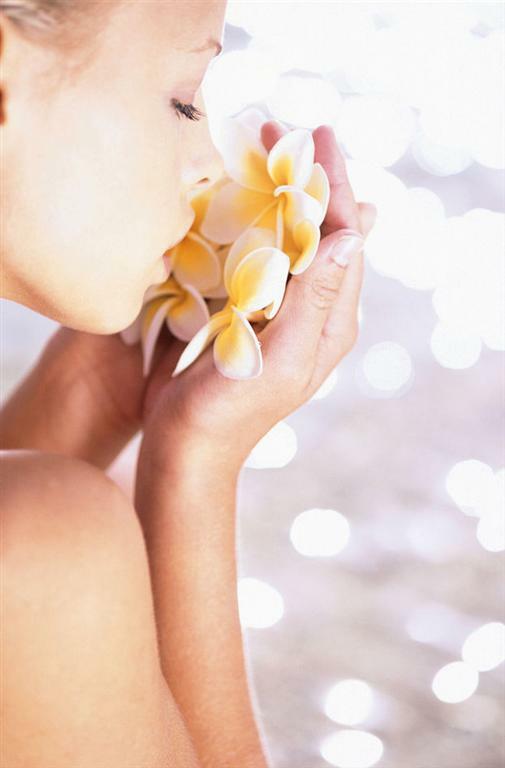 From the elegant scent of jasmine to the delicate floral scent of real roses, they can easily be used in facial services. They also make an easy retail item, especially for busy clients on the go. Small enough to toss into a travel bag or purse, clients can feel refreshed anytime, any place! In a recent article by Nicole Altavilla for American Spa Magazine, Nicole shared some of the personalized treatments spas are creating from locally sourced plants and flowers. Treatment include the application of warm compresses (Poultice) filled with locally grown dried flowers, such as lavender, orange blossom, and rose. At Spa Heaven at Borgo Santo Pietro (Tuscany, Italy), "Fresh flowers are picked daily from the spa gardens and placed throughout the spa. What’s more, the spa boasts an alfresco canopied therapy suite next to the garden for guests to enjoy the intoxicating scents of jasmine, rose, and other flowers while they are pampered. Also, some of the spa’s treatments feature herbs and flowers handpicked before the treatment, such as the Borgo’s Nature’s Bounty ($287, 2 hours), which features a basil, rosemary, and sea salt body scrub; a massage; and a facial that includes a honey and lavender mask." Aspira The Spa at The Osthoff Resort (Elkhart Lake, WI) offers the Wild Chamomile and Lavender Body Masque ($130, 50 minutes). Treatment includes an application of the spa’s signature body mask using wild chamomile and lavender, grown and harvested from the resort’s own Osthoff Gardens. 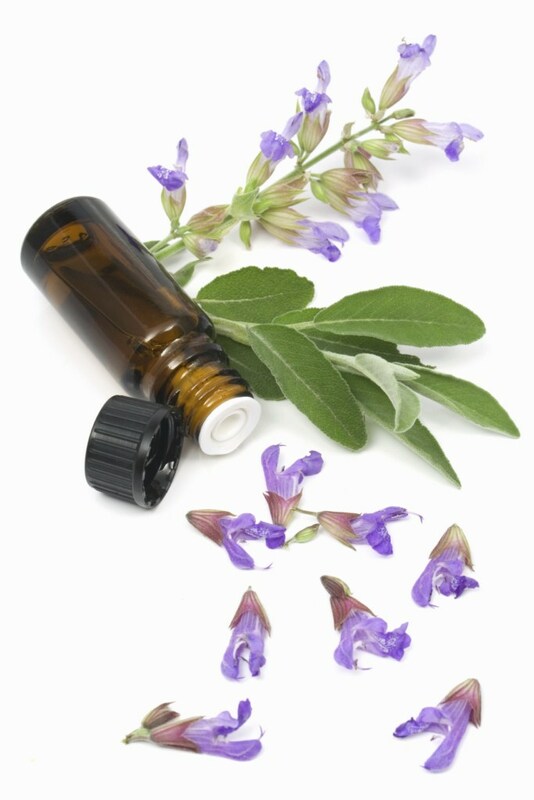 Are you interested in offering herbal based treatments but don't have a fresh field of botanicals to source from, Pure Spa Direct has a rich selection of bulk herbs and poultices for creating your own, bespoke treatment compresses for spa services. I adore the idea of creating a therapeutic service from indigenous flora, this is definitely the kind of regional and bespoke treatment that my husband and I look for on the menu when "spa-ing" in different parts. Client Loyalty- A Vital Key To Success! How are you showing your repeat clients that you appreciate them choosing to give their hard earned money, to you? The staff members saying "thank you" and "have a nice day", while sincere, are expected as a common courtesy in business. What are you doing to thank them for coming back to see you, and not to your competition? What is your competition doing that keeps their clients from coming to see you? Are your clients feeling bored or like just another dollar sign? Those feelings are what lead your clients to go "try something new" - your competition...with the potential of not coming back. If you're not sure, concerned or want to simply start going above and beyond what your clients expect, May 1st is the day for you to start! May 1st is National Loyalty Day, while not one of the major holidays in the world, it's a great opportunity to shine. You can make a big event out of it, complete with food and drinks, music, raffles, giveaways (think grand opening! ), treatment demos and product samples. You can choose to have a special service at a discounted rate, or even a special menu (awesome opportunity to test out anything you've been wanting to bring on but weren't sure how it would sell) for just your VIP clients if you have tiers. The ways to work this are limited only by what you want the outcome to be! Never miss and opportunity to wow your clients and show them you appreciate them. If you don't, your competition will! Just in time for the cooler fall weather, here's a treatment recipe to indulge your client's senses! In a rubber mixing bowl, mix 1/4 cup Sucanat Sugar with 1/2 teaspoon of Ginger Root Powder. 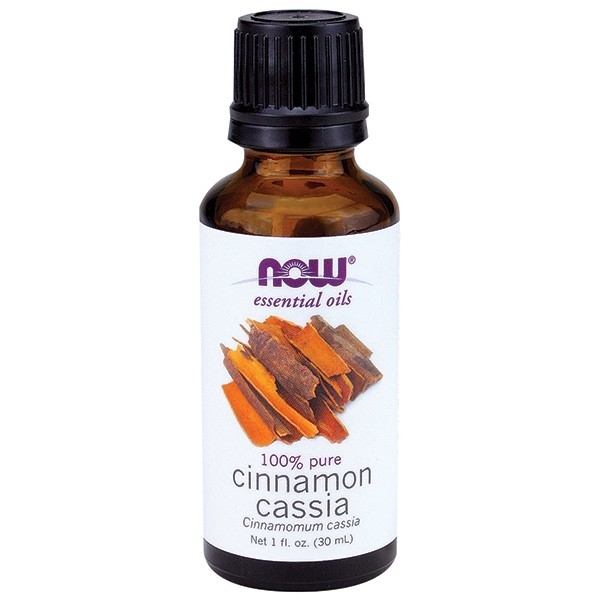 Add 6 teaspoons of Grapeseed Oil and 6 drops of cinnamon essential oil and mix well. Place the bowl in a mud warmer, hot towel cabinet or a large stainless bowl of how water. Start off the treatment with dry brushing (include it in the price of the treatment, or offer it as an add-on beneficial treatment!) and apply the scrub according to your regular protocol (don't forget to wrap the client in plastic wrap and cover with a thermal blanket to increase the effects!). Leave on for about 15 - 20 minutes. This is the perfect time for an add-on scalp massage! Little touches like an herbal eye pack or cool pack will stand out to your clients as well. Remove the blankets and sheeting and have the client shower if you do not yet have a Vichy shower. You can also use warm damp towels and a spray bottle to remove. Be sure to have some hot apple cider or tea on hand to complete the experience! Looking for something exciting and fun to freshen up your Summer menu options? How does a strawberry margarita sound? This will have your clients dreaming of white sandy beaches, crystal blue water and sipping a strawberry margarita with their toes in the sand! 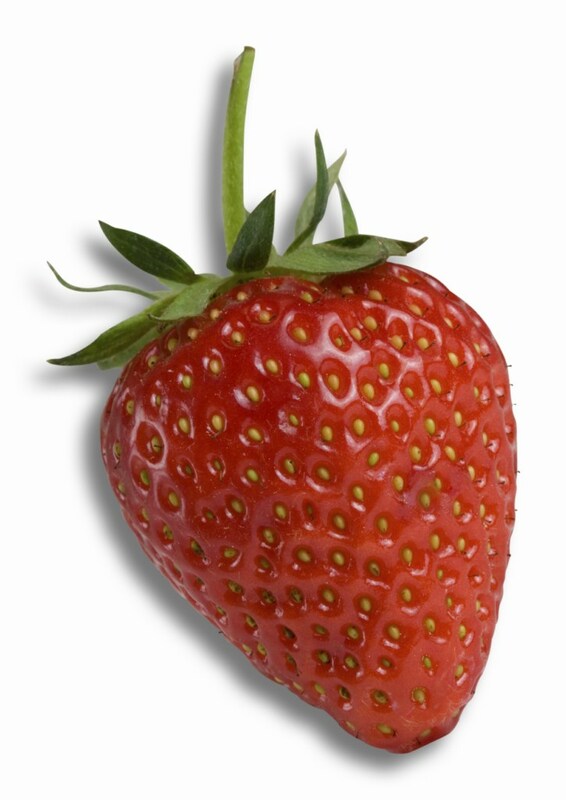 In a rubber mixing bowl, combine 1/4 cup of epsom salt, 1/4 cup of coconut oil and 1 teaspoon of strawberry leaves. After mixing well, add in 6 drops of lime essential oil and blend well. Place the rubber mixing bowl into a mud warmer or hot towel cabinet to warm. Combine 2 tablespoons of red clay powder, 2 teaspoons of aloe gel, 1 teaspoon of coconut oil and 1 teaspoon of water, and mix well. Blend in 6 drops of lime essential oil. Place the bowl into a mud warmer or hot towel cabinet. Clean the clients hands and have them soak for about 5 minutes. Apply the rub to one hand and arm to just above the elbow. Remove any excess with a warm towel, then repeat on the other arm. Apply the mask to the hands and arms, put liners over hands followed by electric mitts. Leave on for about 5 minutes. Finish the manicure as you normally would, it's that easy! This can also be used for pedicures! Delicious Services For Spring: Papaya Facials! Though papayas are technically available all year long, this delicious fruit tends to peak in the early summer. Get ahead of the curve, and start incorporating papaya facials and other services into your spa right before summer starts! Papayas contain many components that are good for the skin to help keep it healthy looking. Along with the Papain enzymes, it is good a source of antioxidants and nutrients such as Vitamin C, Vitamin B, carotenes, and flavonoids, fiber and minerals like magnesium and potassium which are all great for maintaining skin health! Beat The Winter Blues With Desert Themes! 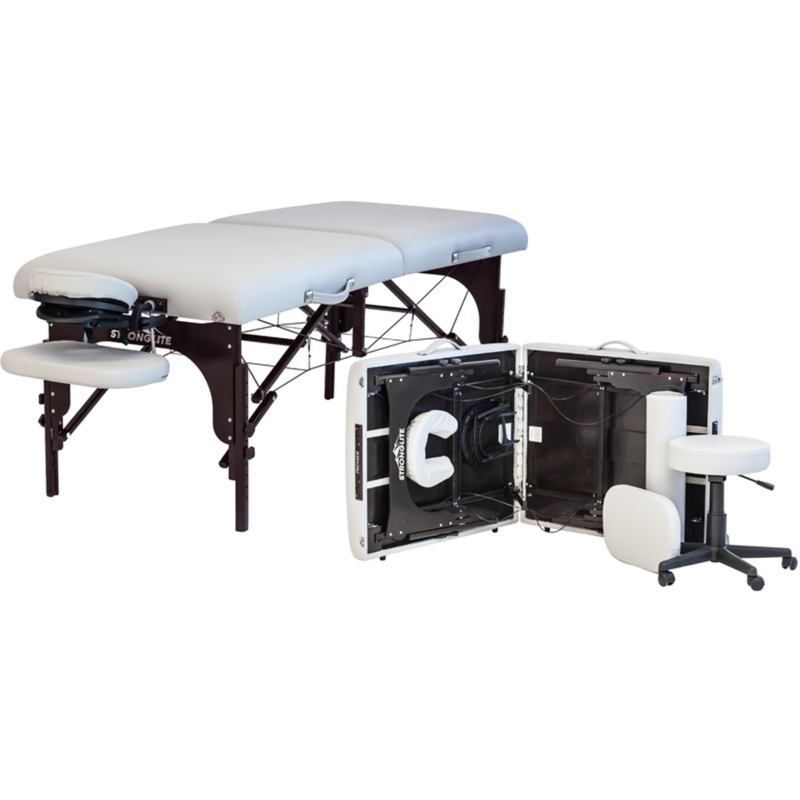 One idea that I always like and have seen clients have great success with, is incorporating treatments that are the opposite of what the weather is. In the summer, focus on arctic, cooling treatments. In the winter, think warm! Client's are used to seeing tropical/island theme's however, desert themes (depending on your location) can be an unexpected hit! You can dedicate one treatment room for the theme, if you have the space. Bring in some small cactus plants, use "desert" colors like coral, tan, sage, reds etc, pick out some agave, lime or aloe infused products - even mojitos! Desert Mineral Detox Body Scrub - this is a no brainer! Our best selling scrub across the board for use in services and for retailing. 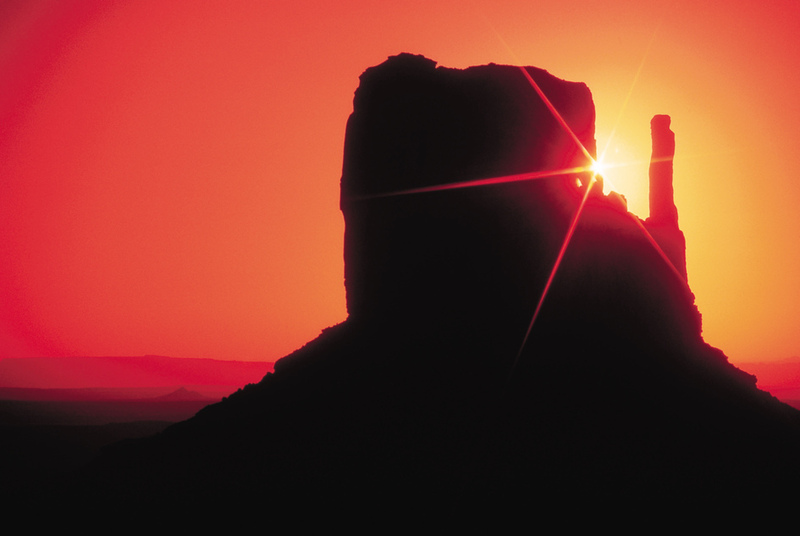 Sedona Mud - facials, body wraps, hydrotherapy - from the Southwest, red in color and chock full of minerals to detox in prep (and recovery from) for the holidays! Hot Stones - perfect for winter! Be sure to have a quality table warmer like the Samadhi-Pro by Earthlite available to ensure clients are nice and toasty! It's that time of year already, time to start transitioning from fall themed (the full court pumpkin press! ), to the winter menu. Which as you all know, is peppermint season - among others. Peppermint everything flies out of our warehouses every year starting around the end of November. Alaska Glacial Mineral Mud - Refreshing Lavender & Peppermint - a client favorite (and mine!) The most mineral rich mud on the market today. They also have retail items! Keyano Peppermint - just like their other scents, these are wonderful! From massage oils and butter creams to moisture masks and scrubs, there is something for everyone! These sell fast every year, be sure to get yours early! June Jacobs Peppermint - this is one of our most popular lines for all of her products, the peppermint line is a great addition to holiday menus and retail areas! Maxim Pedi Redi Plus 65 oz. Peppermint - this is one of the most popular ones all year round, they barely stay on the shelves by December! Peppermint Leaves - perfect for making fresh masks, scrubs and more! Have some peppermint teas (we also have carafes, cups and carts if you need) and candy available! Is your staff running into difficulty or resistance when up-selling complimentary services to clients? Sometimes clients may not realize the reasons you are offering them additional services, aside from what they request. They may just be thinking you are trying to boost profits - which while that is true, it's not (should not) the only reason you are. The benefits of combining services to enhance their results is what they need to be made are of. A great example is a client coming in for a body treatment. Going into winter, detox and cellulite treatments should start to increase. A client coming in for a detoxifying body scrub should also be getting a massage. A client coming in for a massage, should be getting a body scrub with dry brushing. Combining services like these enhances the overall result including increased relaxation. Explaining to your clients how dry brushing and a using a scrub like the Desert Mineral Detox prior to a massage will soften the skin, improve relaxation and help flush toxins in addition to the massage benefits. It's not limited to body treatments/massages, clients coming in for their regular anti-aging facial should also be coming in for microcurrent treatments regularly to enhance the anti aging effects of the facial. You already know which of your services pair well together, you just need to carefully explain this to your clients. Having them aware that you have their best interests and results in mind is key! 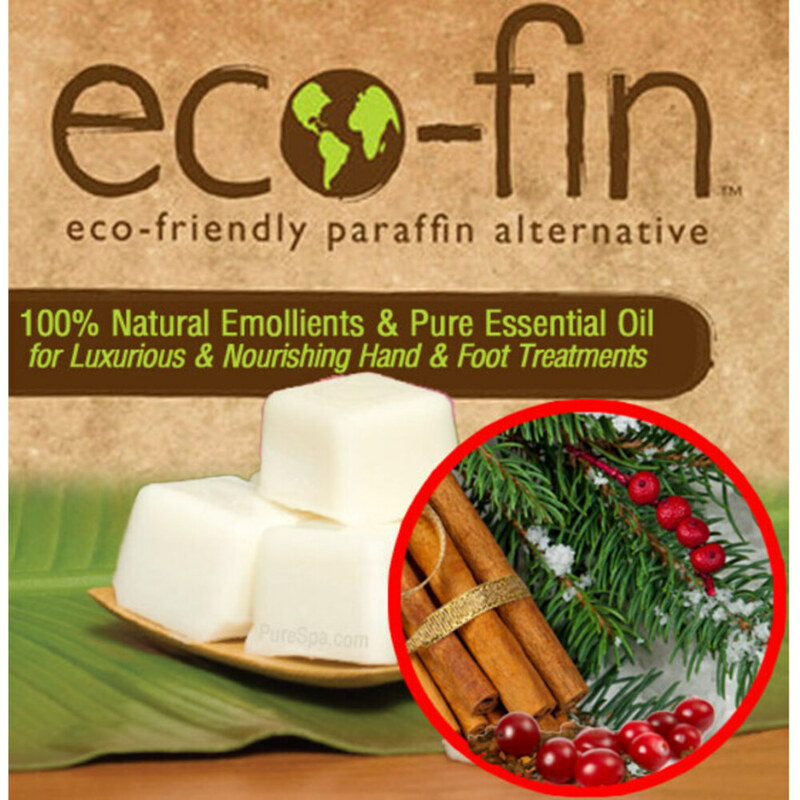 It's no secret at this point that clients are generally looking for natural treatment options versus harsh chemicals. When people think of anti aging of the face, I'm sure a vast majority don't think about facial massage as an option. Facial massage helps with circulation which aids in collagen production (bringing fresh blood to the face for a youthful glow), helps relieve tension which relaxes the facial muscles (tense face = wrinkles), and it also helps product absorb into the skin. 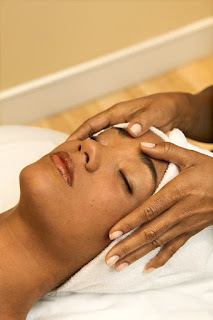 Are you offering an anti aging facial massage add on to your regular services? It's a great way to boost profit on your regular facials and massages. Using specific anti aging serums is a great way to boost effectiveness and to customize the service to each client. Here are some of the hottest products at some of the top spas around the world that you may want to incorporate as well! ESS Facial Massage Oil - Anti-Aging - they have a line of facial oils for each skin type as well! Skin Scrubbers - awesome for deep cleansing the skin, using an anti aging serum as a glide is phenomenal! What's the second most popular reason people seek a dermatologist after acne? You would think it's for scar removal, or even help with anti-aging, but according to an article I recently read, hyperpigmentation comes next! Espeically with summer in full swing, I'm sure a lot of your clients are suffering from this skin condition. Although usually deemed harmless, this pesky skin discoloration can be bothersome, and I'm sure your clients definitely want a quick fix. Before we get into ways we can help your clients, let's talk a little more about what hyperpigmentation is and what some of its causes are. Hyperpigmentation is a condition in which patches of the skin become darker than the other surrounding areas. The darkening usually occurs due to an excess of melanin forming deposits in the skin. The reason can also be from excessive UV ray exposure, pregnancy and other hormonal conditions, and even genetic predisposition. As I mentioned before, hyperpigmentation is usually harmless, but it can definitely be an annoyance to some of your clients. Looking to incorporate hyperpigmentation treatments into your spa? Look no further! We have great products that can help your clients with this condition. 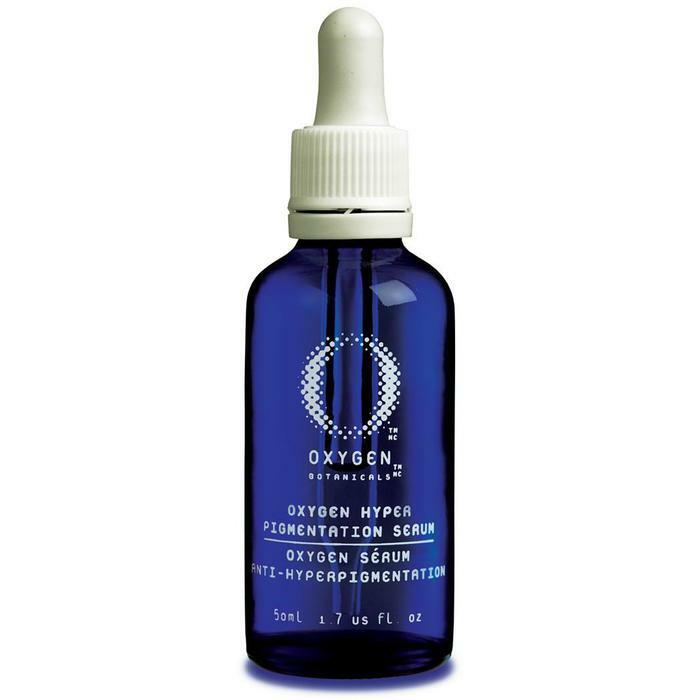 If you haven't heard of Oxygen Botanicals yet, your're definitely missing out! This high end skincare line is the very first line infused with pure oxygen that isn't chemically derived. The blend of oxygen alongside antioxidants they incorporate into their products makes them a unique and beneficial blend for all skin types. They have a great Hyperpigmentation Serum that could be used alongside your facials, or even retailed to your customers who want a long-term treatment. If you're new to treating hyperpigmentation, or are just getting started with your spa business, we have a great Hyperpigmentation Facial Kit by Ayur-Medic Skincare that has everything you'll need! Included in this kit is two cleaners, and enzyme peel, pigment relief gel, resurfacing toner, a pigment relief antioxidant mask, and even sunblock for preventive measure! 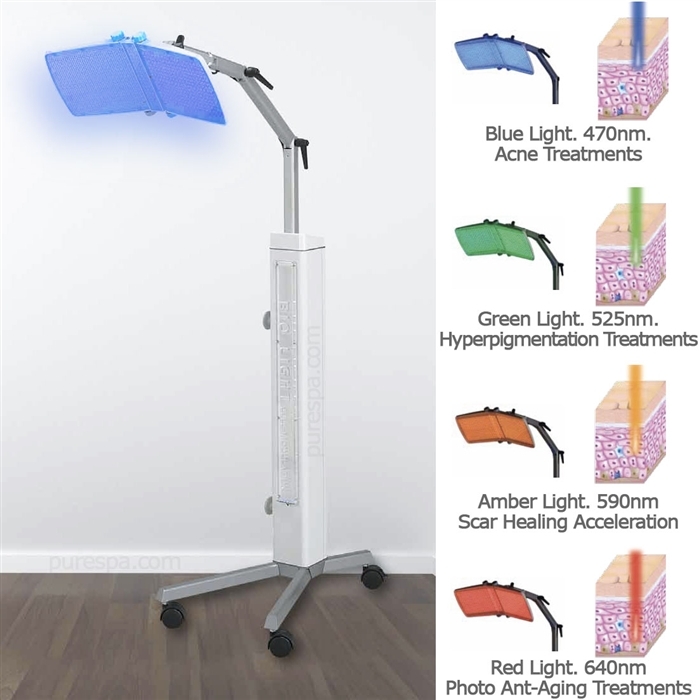 For your clients who are looking for a hyperpigmentation treatment other than serums and topicals, or an additional therapy to go alongside them, you should definitely look into Lumiderm LED Light Therapy if you haven't already. 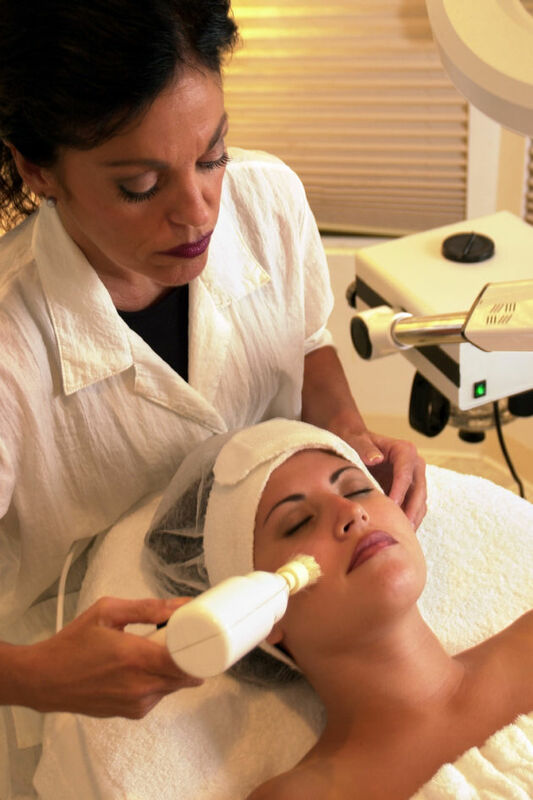 It's a non-invasive LED light therapy that addresses skin concerns such as hyperpoigmentation. The green light is especially great for hyperpigmentation treatments. This particular colored light increases lymphatic flow to evacuate waste and stimulate cellular growth and healing. 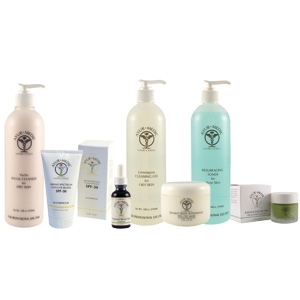 Help your clients tackle the second most common skin condition at your spa with our products! Limoncello makes many think about summer or the beach...relaxing at it's best! 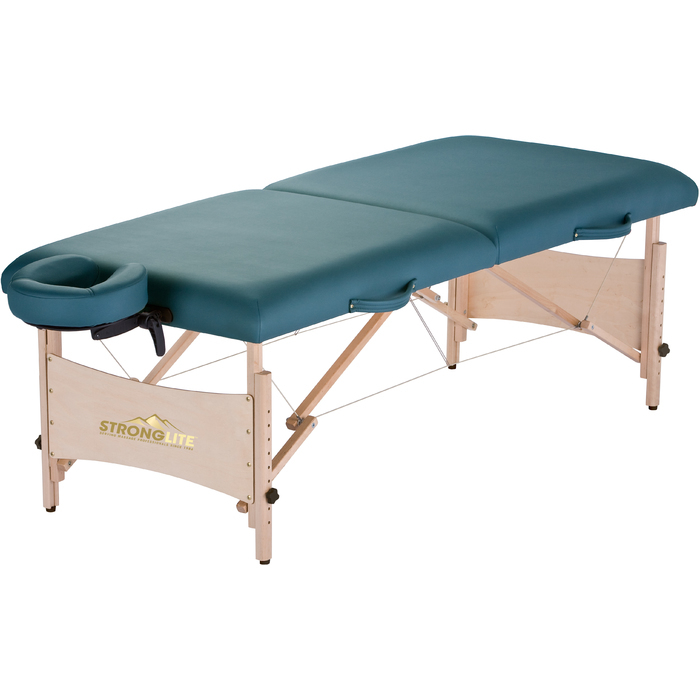 Why not transfer that into something new for your massage clients? Lemon Cello Massage Oil may be your new summer menu option! You can have a Limoncello themed package complete with samples of limoncello (if you have a local company who has great limoncello, it's a great chance for referrals between the two companies! ), lemon water and the Lemon Cello Massage Oil below! 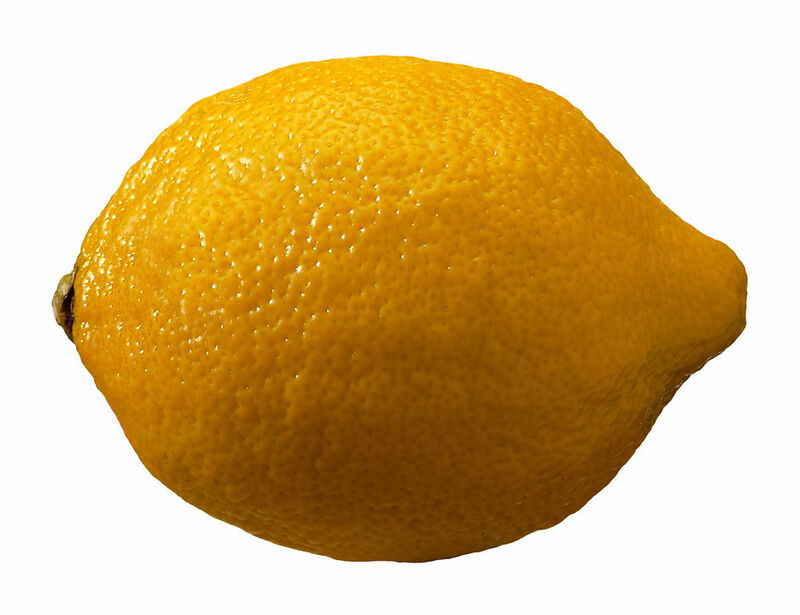 Lemon Cello Massage Oil is excellent for tired, achy muscles and for calming down frazzled nerves. It's a very light oil that smells so good you'll have to make sure no one tries to drink it! Mix together 2 tablespoons of sunflower oil with 3 drops of lemon essential oil and 1 drop Spanish Marjoram essential oil in an amber bottle. Put the lid on and shake well. It's as easy as that to create a new unique experience for your clients! You can even retail the oil to your clients if you like as an added bonus!